Actress Moyo Lawal is talking back to the person who body shamed her. The actress took to Instagram to slam whoever it was. 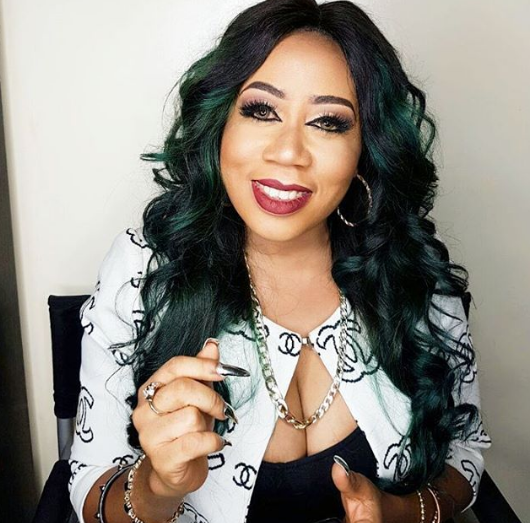 Moyo Lawal is the definition of proud with her curves and won’t let anyone bring her down.